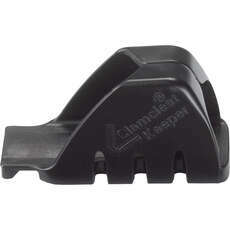 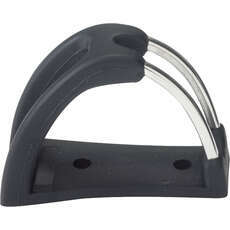 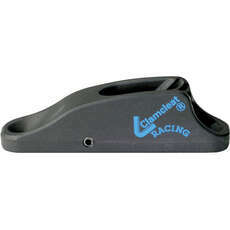 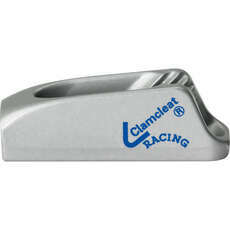 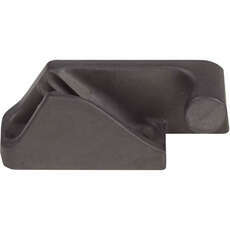 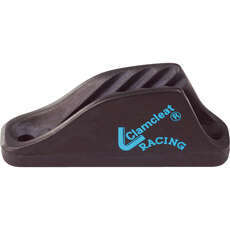 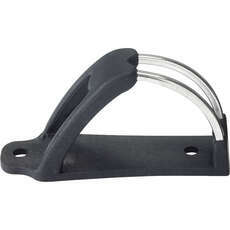 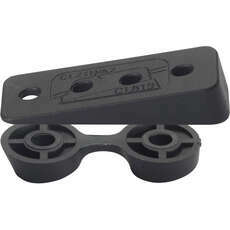 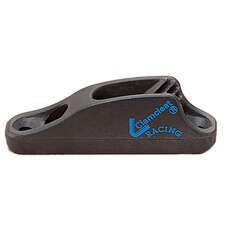 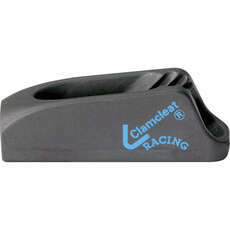 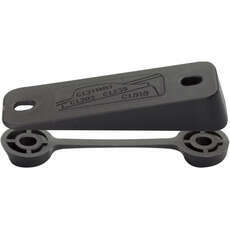 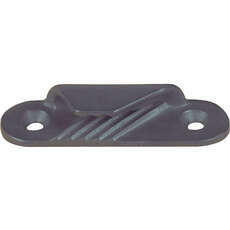 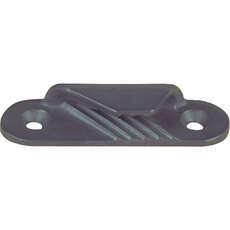 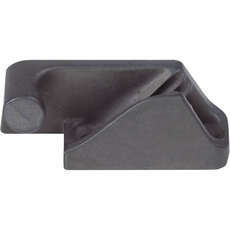 Clamcleats offer the best rope cleats around which are capable of holding ropes up to 16mm. 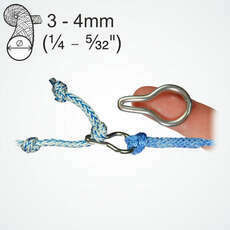 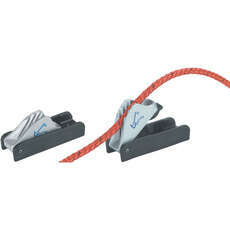 This popular rope cleating system is used by many sized boats, with a variety of capacities as well. 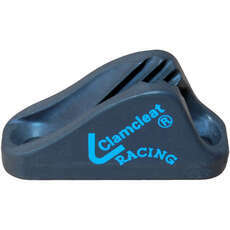 Clamcleat rope cleats have been around for over 50 years and they offer a great range of sailing cleats in both metal and plastic. 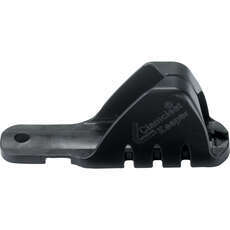 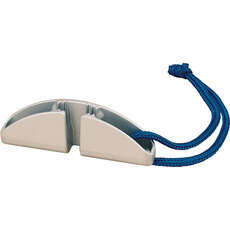 Browse our range of Clamcleats today and discover a wide collection of rope cleats for your dinghy today, available at great prices. 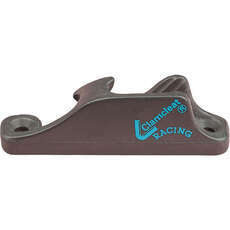 If you can’t find what you’re looking for then get in touch with a member of the team today and we’ll be happy to help. 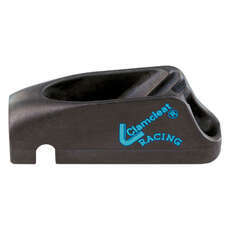 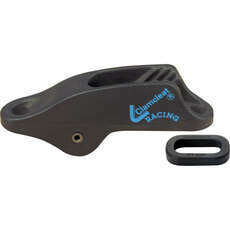 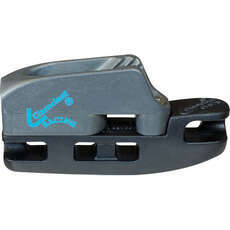 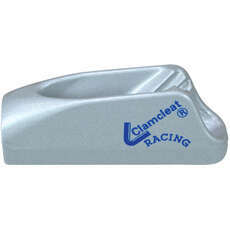 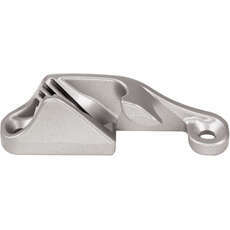 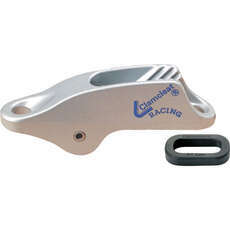 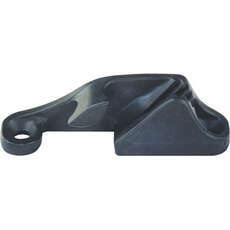 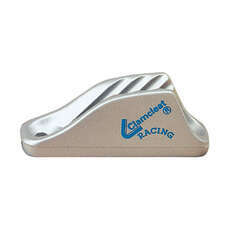 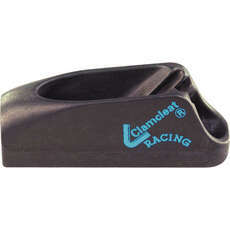 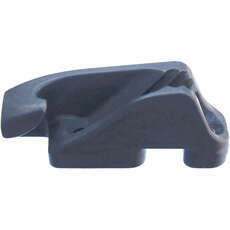 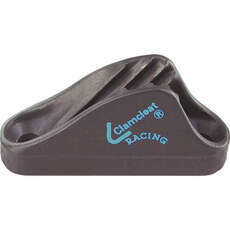 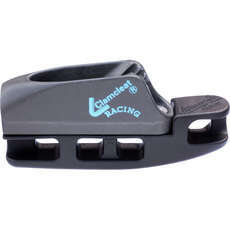 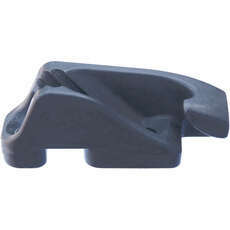 For other dinghy fittings and cleats browse the increasingly popular cam cleat wedges, risers and even pump cleats for all your racing dinghy needs. 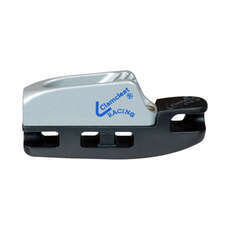 We’re proud to offer one of the best ranges around for chandlery and we’re committed to ensuring that you get the best products on the market when it comes to Clamcleat.